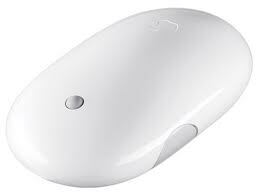 The Apple Mighty Mouse was first released in 2005. It was the first mouse since Apple Lisa that had multi-button functionality. A $49 price tag made it a real addition to your machine.However, this mouse was not without controversy. Another company – Called “Man and Machine” – created a mouse for the medical field. 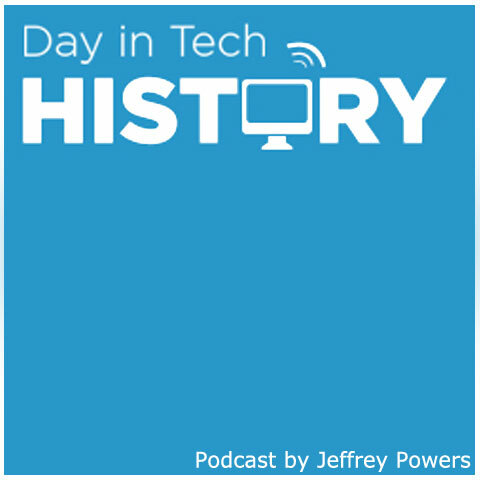 It was also given a trademark for the Mighty Mouse name a year before Apple. Yet Apple still received a Trademark for the mouse. Now some may say “What about the mouse that saves the day”. According to trademark laws, their trademark was for a cartoon character, whereas Apple and Man and Machine made a mouse.